Car battery Service dubai is a service that provides guaranteed battery solutions and car battery replacement services in Dubai, Sharjah. 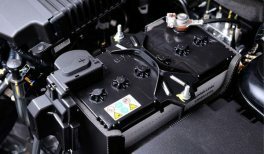 courtesy of its professional technicians equipped with state-of-the-art and computerized devices, designed to thoroughly diagnose a battery’s problem and allowing customers to save both time and money in the long run. 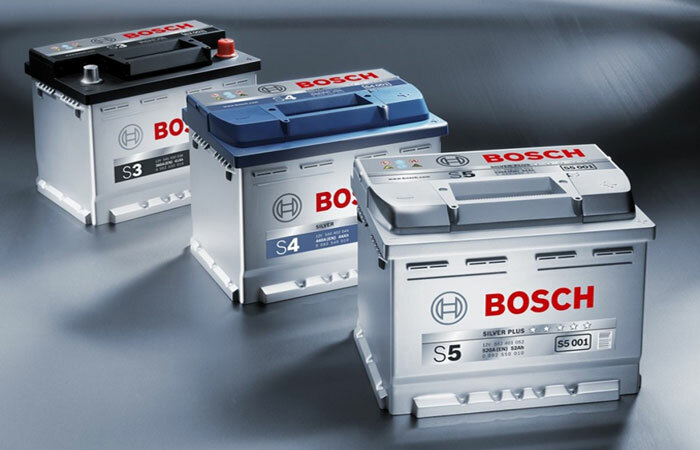 Car battery carries the largest range of SOLITE Batteries, which is the No.1 Automotive Battery brand from Korea and is the Original Equipment Manufacturer (OEM) to Hyundai and KIA all over the world. We save motorists from the hassle of having the vehicles towed or taken to workshops, as battery replacements and vehicle diagnostics are carried out on sight. Our prices include the installation, testing and delivery charges in Dubai, Abu Dhabi and Sharjah (operational city limits), plus all batteries under warranty from Dubai car battery get a replacement completely free of charge (Terms & Conditions apply). car battery service Technicians Will Come To You Anytime To Replace Your Car Battery No Need To Visit Car Battery Shops Dubai Or Sharjah. 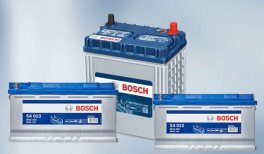 We Can Replace Your Car Battery On The Spot – No Need To Make An Appointment, And No Need To Call To A Dealer. 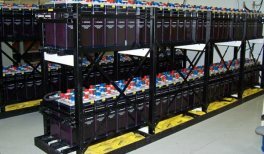 Our Comprehensive Range Includes Batteries For Most Makes And Models, Including Many Of The Harder-To-Find European And North American Models.